2 Bedroom Semi Detached House For Sale in Chatham for Guide Price £250,000. LOCATION LOCATION!!! 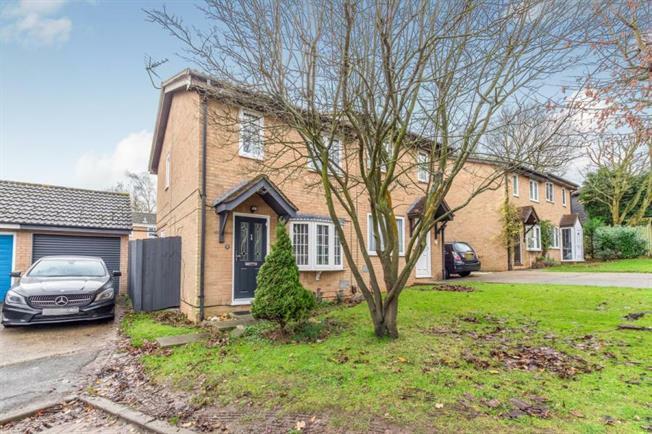 Mann countrywide is proud present a beautiful two bedroom house semi detached house located in in ever so popular Walderslade Woods. This property would make a lovely first time purchase as it's beautifully presented throughout leaving you free to just simply move in. The property comprises with a nice size lounge leading onto to the kitchen is nice and modern, fitted with matching wall and base units and large enough to accommodate a dining table. There are spaces for the white appliances and a door that leads onto the rear garden. Upstairs offers two good size bedrooms with the master having fitted in wardrobe, nice size bathroom.Overall the property is in fantastic condition and is ready move in straight away with no works required ideal for first time buyers.Book a viewing now to avoid disappointment.